Backbone carrier Level 3 says it is investigating the cause of an outage that took out its services in North America. A spokesperson for the network provider told El Reg that the issue was resolved by 8:30am US Pacific time. 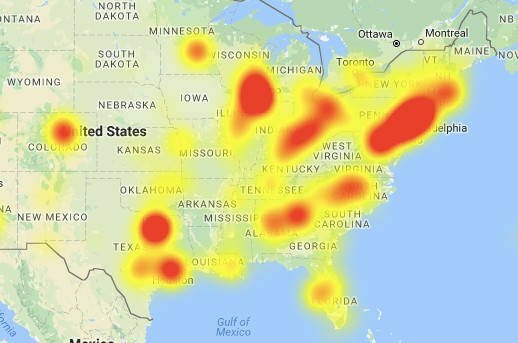 The problems largely affected Level 3 VoIP and phone services in the East Coast and Midwest regions. The problems were also severe enough to impact the services of other phone carriers that rely on Level 3 interconnects to handle their traffic. IT departments also reported issues with their VoIP systems. The outage will be a nuisance for many, but the downtime can also have significant consequences for customers and operators alike. In 2015, the FCC handed out fines to CenturyLink and Sprint after it deemed their service outages were bad enough to warrant a public safety hazard.